You Make the Memories, We Capture Them! 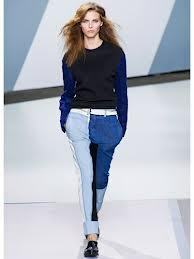 Patchwork denim has become quite the trend this year. 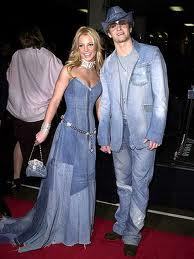 To be perfectly honest, when I heard “patchwork denim” I think of the hideous matching outfits Britney Spears and Justin Timberlake wore to the American Music Awards back in 2001. It is definitely not for everyone, hence the reason this trend has made it onto our Love it or Leave it feature. The trick with patchwork denim is to not overdo it. It definitely makes a statement, so it is best paired with solids. What do you think? Do you love patchwork denim this season? This entry was tagged business, fashion, Life, Marketing, Media, photography, style. Bookmark the permalink. LeonardsPhoto on 2016 Graduating Seniors! Colin Shepherd on 2016 Graduating Seniors!